No Teething Meds? No Problem…if you have Homeopathy! Teething Babies can be helped with homeopathy! a pain reliever for all things and even comes in a Children’s version, so why not? Liver failure, that’s why. Last October I wrote about problems with Tylenol. https://lotushomeopathy.wordpress.com/2011/10/03/homeopathic-alternatives-to-tylenol-part-1/. And https://lotushomeopathy.wordpress.com/2011/10/04/homeopathic-alternatives-to-tylenol-part-2/. After re-reading those two postings, you will probably see why this is not a good idea, despite what the Nurse line says about it. So maybe you could try those teething gels that you can get at any pharmacy. They contain Benzocaine, which is related to Novocaine. The ingredients in Benzocaine include such things as lidocaine hydrocholoride, chlorocresol and cetylpyridnium chloride. If you can’t pronounce it, do you really want to put it in your child’s mouth? The brand names of these products are Anbesol, Orajel, Orabase, etc. The FDA says using benzocaine products to stop pain associated with teething can cause a rare and sometimes fatal condition called methemoglobinemia. It is a blood disorder where the oxygen that’s carried through the blood to the tissue drops to dangerously low levels. It has been known to cause death. The FDA first issued a warning on these products in 2006, and again in 2011. It has been in the news again the last few days. Since the first warnings, 29 children were reported to have methemoglobinemia. The symptoms include pale, gray or blue colored skin, lips and fingernail beds, shortness of breath, headaches, light headedness and rapid heart rate. The symptoms can appear within minutes to hours after benzocaine use, according to the FDA. There is a brand of teething jel on the market that does not contain Benzocaine. 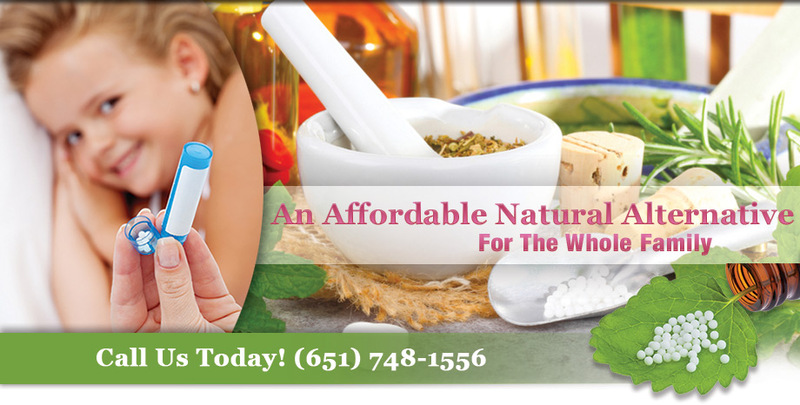 It is a homeopathic product made by Hyland’s and contains multiple remedies. But you can also use individual remedies to great effect, usually better actually. If your teething baby is very angry, wants to be carried around, he might need homeopathic Chamomilla, which is the most common homeopathic remedy used for teething. Other symptoms to look for that might indicate Chamomilla include diarrhea which may look like green grass or spinach, one red cheek and one pale cheek, and being very capricious—that is, demanding something and then throwing it away as soon as he or she gets one. Calcarea Phosphoricum (Calc Phos) is another useful remedy for dealing with pain of teething. A lot of parents who know something about homeopathy will want to give Pulsatilla because the baby will be whiney, clingy and complaining (as best he or she can). The baby may have the Velcro baby symptom of Pulsatilla. But Pulsatilla is rarely used, whereas Calc Phos is much more common for teething pains. Baby may be sweaty, slow to learn to walk and pudgy to go along with this remedy for teething. Teeth may be late coming in and this remedy may even speed it up. Diarrhea and gassiness will also appear to indicate this remedy. Baby may also have dry eyes during dentition. Another remedy for teething is homeopathic Mercurius vivus. The main symptom of this remedy is that there is EXCESSIVE drooling. Most babies drool when they are teething, but this type of drooling would include having to change shirts several times a day or wear a bib even while not eating. One of my children was this way, the other was not. Kreosotum is also a teething remedy. The gums are inflamed, spongy, and bleed or ulcerate easily. There is offensive odor from the mouth. Coffea Cruda, homeopathic coffee, is a remedy for dentition where in addition to pain, sleeplessness is a major symptom of the teething experience. Belladonna can be used when the gums are VERY red and inflamed and painful. There might also be a fever Both Belladonna and Chamomilla are remedies where children often wake up screaming in pain in the middle of the night and they both have fevers, so it may be difficult to distinguish between the two. Belladonna won’t have the anger or the desire to be carried that you will see in Chamomilla. Podophyllum is also a commonly used remedy for teething which is accompanied by diarrhea. This is the type that explodes all over the toilet bowl, or perhaps the diaper, depending on the age of the child. You will also find they grind their teeth at night in response to the dentition and his or her head will be hot with perspiration. The rest of the body may be chilly. The homeopathic Material Medica has 90 remedies for Dentition pain, so I could go on and on. These are just a few of the most common remedies that are used for teething troubles and remedies you largely can find in stores that have a good stock of the blue tube Boiron remedies. There should be no reason to use the dangerous drugs containing Benzocaine or Tylenol to help your child get through this difficult time. Keep your child safe and happy, thus keeping yourself happy. 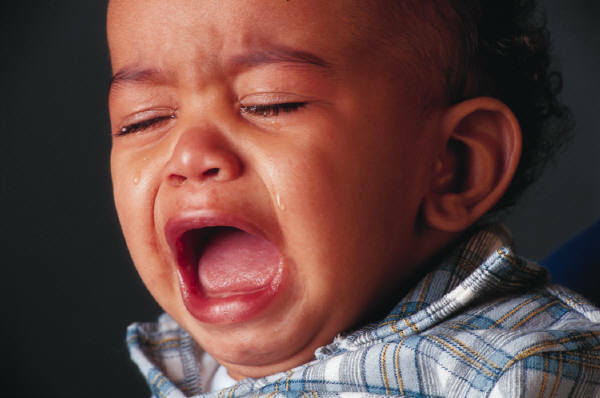 Use safe homeopathic remedies to help with teething.